David will appear in a reading of the new two-character musical How Could It Be You?, by Richard Berent and Rob Meurer at Rockwell Stage. 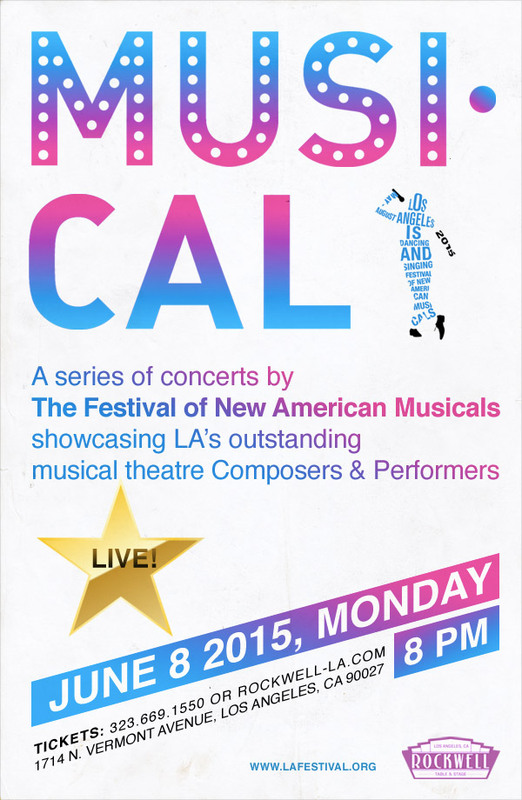 New Musicals Born in LA! Musi-Cal is part of the Festival’s ongoing priority to create community among Southern California’s composers, lyricists and book writers. These Musi-Cal evenings offer an opportunity for the writers to get to know one another and for the audience to get a first peak at new musical works in progress. Maltby & Shire’s “quiet, observant, wry” (Huffington Post) 1989 revue is definitely “more than just devilishly clever” (New York Times). Funny, poignant, absurd or risqué, this “bookless” musical celebrates the patterns in our lives that inevitably bring us…CLOSER THAN EVER. Featuring Good People Theater’s award-winning Music Director Corey Hirsch—at a 9′ concert grand!—plus five other talented “grown-ups” in a charming and unique concert venue: the Irwin & Rhoda Treibitz Memorial Hall inside Hollywood Piano’s Burbank showroom. Read the Tolucan Times review. Read the CA Highways review. For more info, visit Good People Theatre. 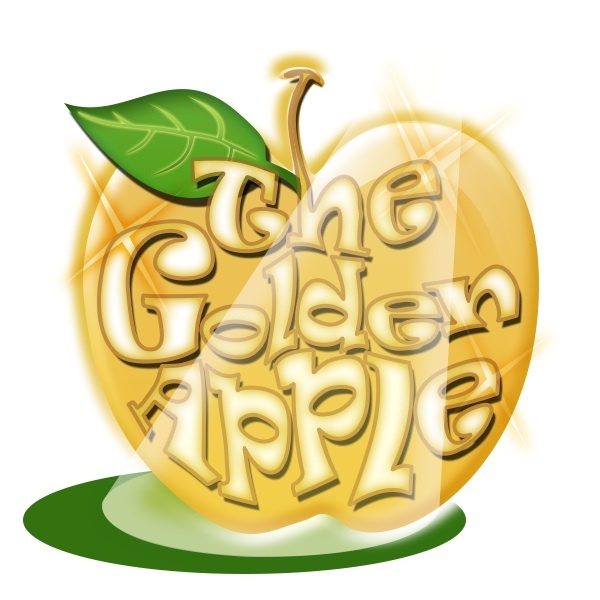 David will be returning to the Musical Theatre Guild for their concert presentation of the 1955 cult classic THE GOLDEN APPLE. The one-night-only concert will take place at the Moss Theatre at New Roads School in Santa Monica on Sunday, February 8, 2015 at 7:00 pm. CLASSIC BROADWAY SINGS SCHWARTZ, a valentine to composer Stephen Schwartz sung by top musical theatre performers, as part of the ongoing EVENING OF CLASSIC BROADWAY series at Studio City’s Upstairs at Vitello’s on Monday, October 27th at 8PM. Doors open at 7. Musical Director Mitch Kaplan with Nate Light on Bass and Denise Fraser on Drums. Scheduled to appear: Louise Marie Cornillez, Tal Fox, Dianne Fraser, Julie Garnyé, Juliana Hansen, Dennis Kyle, Kelly Lester, James C. Mulligan, Joanne O’Brien & David Zack. Hosted by Carolyn Hennesy. 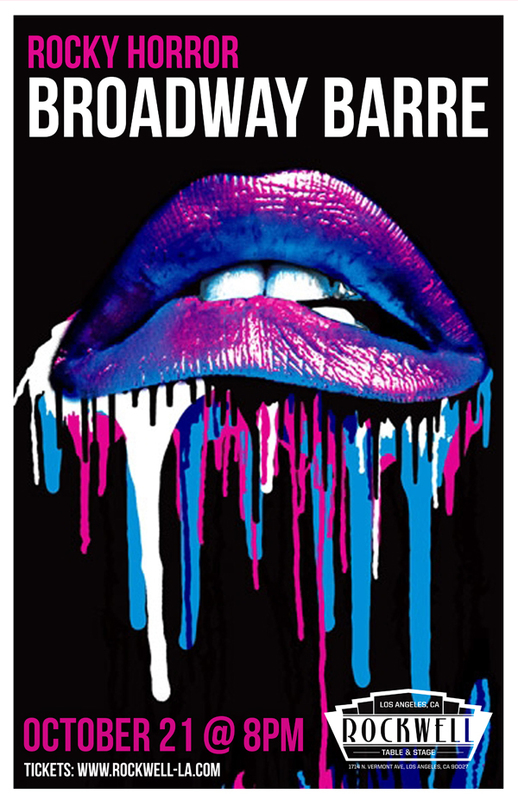 Conceived by David Galligan, Fraser Entertainment Group presents CABARET IS ALIVE AND WELL AND LIVING IN LOS ANGELES, a 4-show, 4-night, 4-venue celebration of Los Angeles Cabaret. 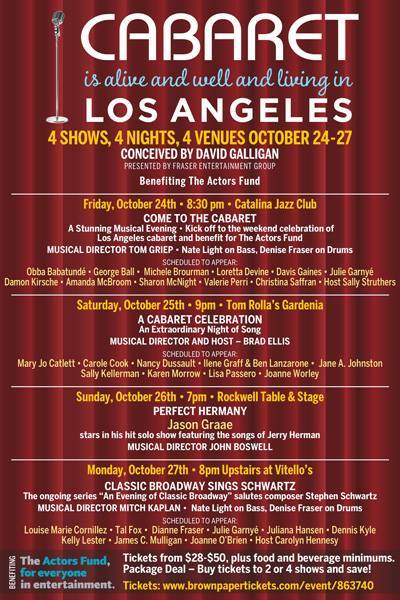 All proceeds from the Friday – Monday event, October 24-27th, 2014, will benefit THE ACTORS FUND. Buy tickets to all 4 shows and save! David will be returning to the Musical Theatre Guild for the first production of their 2014-15 season. 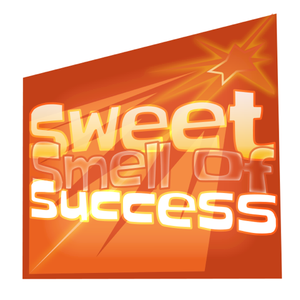 With a jazzy, driving score by the late Marvin Hamlisch, SWEET SMELL OF SUCCESS is based on the 1957 movie starring Burt Lancaster as a ruthless, all-powerful newspaper columnist named J. J. Hunsecker (so Walter Winchell couldn’t sue them), and Tony Curtis as Sidney Falcone – a smarmy, small-time press agent desperate to curry J.J.’s favor. Although this edgy, dark show got seven nominations, including Best Musical, only John Lithgow, for his leading performance as Hunsecker, went home with a 2002 Tony® Award. Gossip, lies, name-dropping, betrayal, backstabbing and murder – typical story about the media. 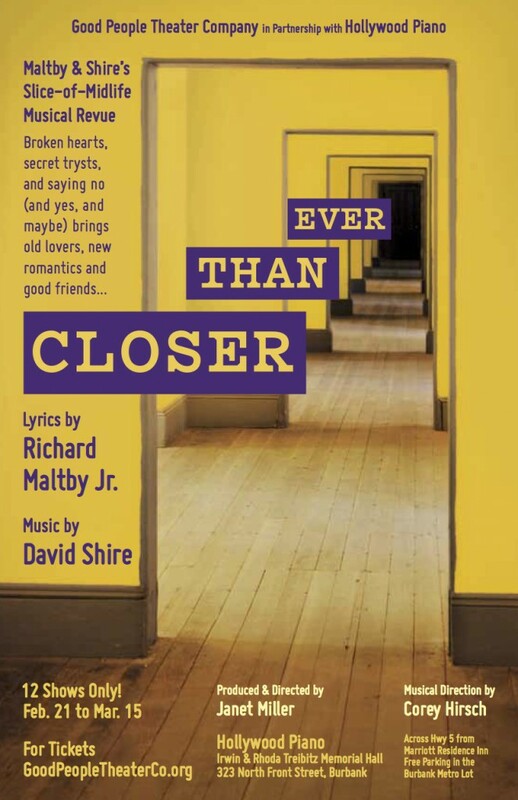 David will be appearing in a concert presentation of Maltby/Shire’s Baby. David joins an all-star cast, including Richard Kind, Ilene Graff, Douglas Sills, Kerry O’Malley, Thomas C. Kouo and star of the original production, Liz Callaway. The concert will benefit the organization Miracle Babies, a non-profit resource for neo-natal intensive-care unit (NICU) patients and their families that provides financial assistance and support to families in need with newborns in the neonatal intensive care unit. 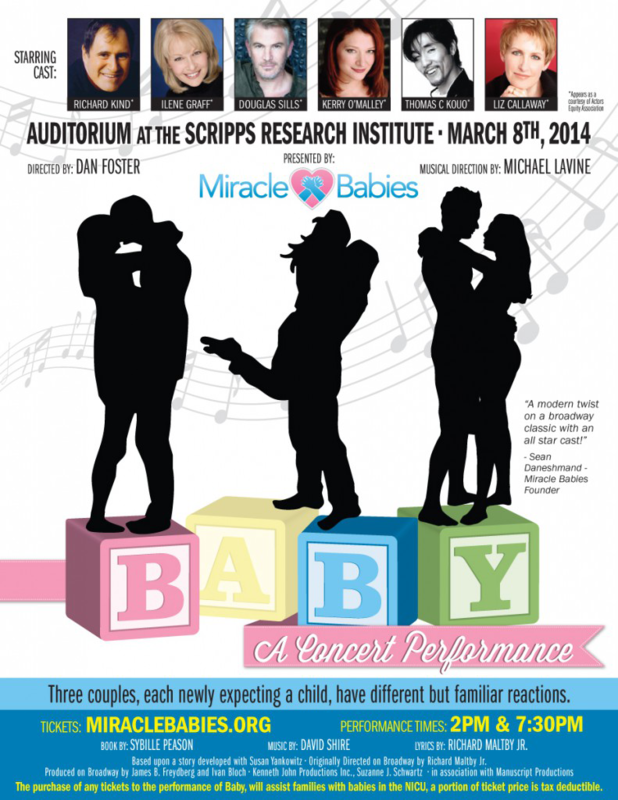 For more information and tickets, visit the Miracle Babies Website. 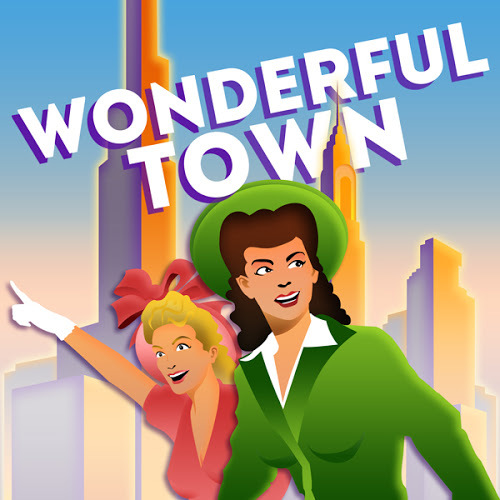 David will be returning to Musical Theatre Guild for the classic musical by Comden, Green and Bernstein. 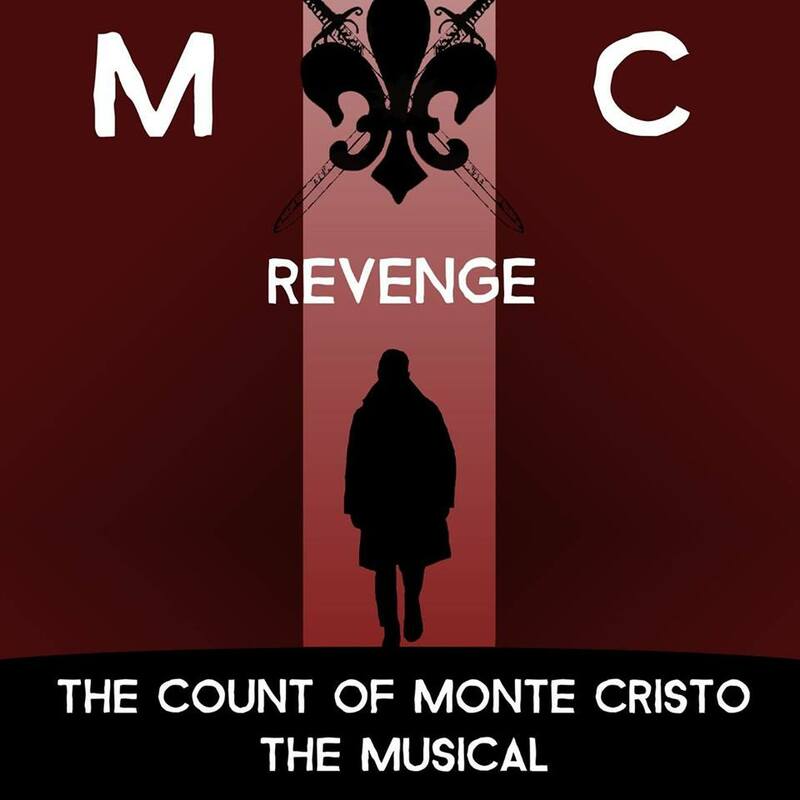 For more information and tickets, visit the MTG website. David will be appearing in a special concert presentation of The Rocky Horror Showat Rockwell Table and Stage. 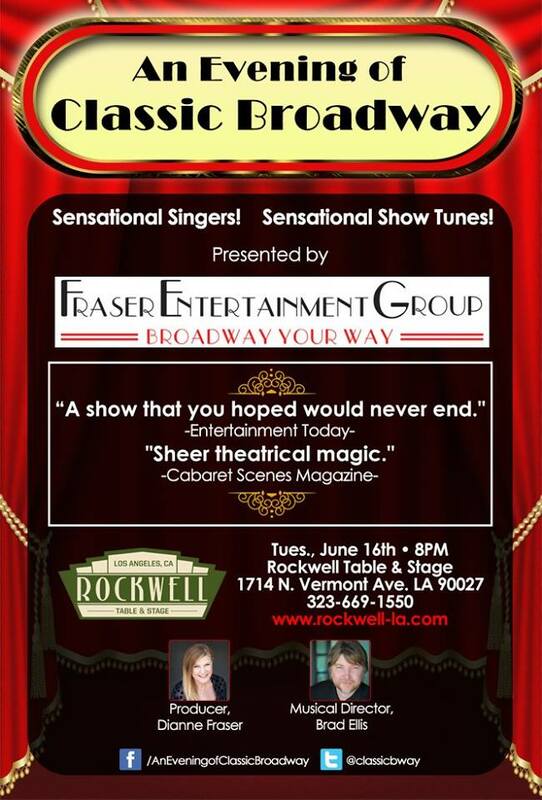 For more information and tickets, visit the Rockwell website.